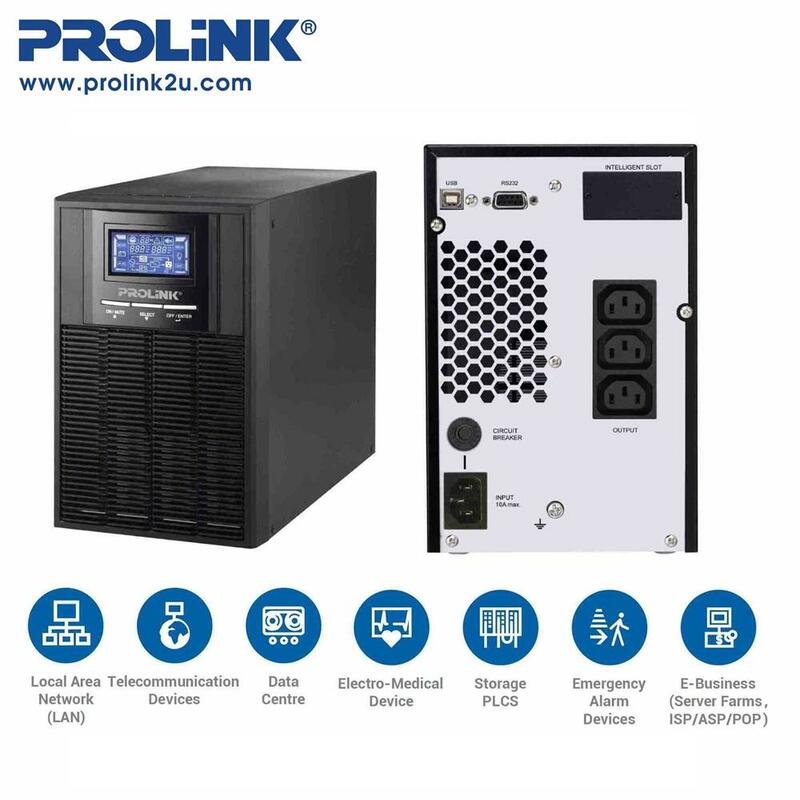 PROLiNK PRO901WS 1KVA Professional II Series (1P/1P) is a single-phase UPS system using microprocessor controlled true online double conversion technology and it can be used to provide protection for critical loads especially on IT applications. High input power factor correction in the system improves efficiency and reduces overall losses. 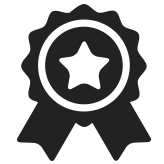 Users can easily monitor and access to their UPS status from a comprehensive LCD display. The PRO901WS 1KVA has USB and RS-232 communication ports as standard, with a built-in intelligent slot for additional adapters, protocol converters and relay contact cards. SNMP option is also available for power management via SNMP manager and web browser.